If you liked this show, you should follow Come Get It Radio. 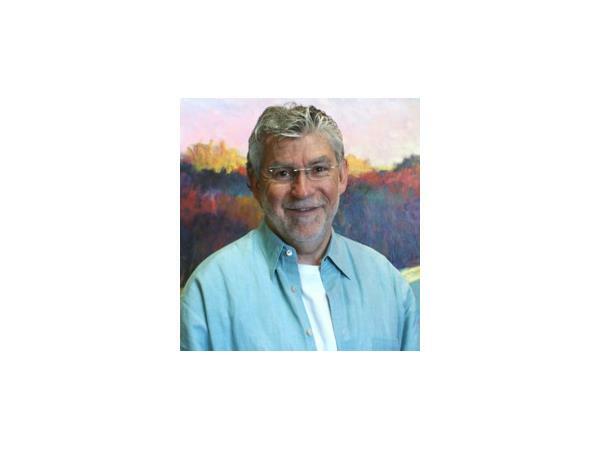 Welcome to Come Get It Radio Live on the show we have Ken Elliott, Highly Acclaimed American Landscape Artist, Law of Attraction Expert, Author, Keynote Speaker & Presenter. 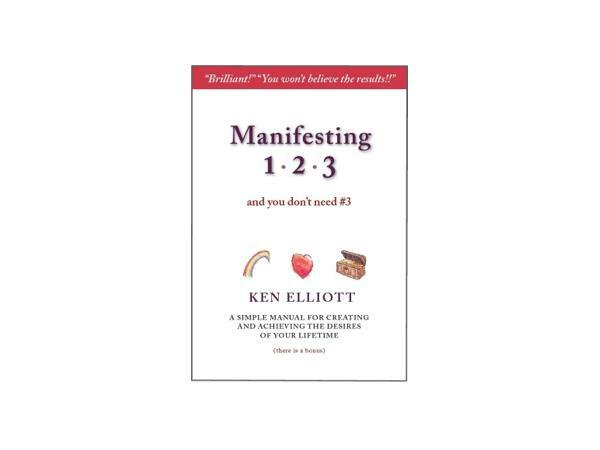 Ken is here today to talk about his book "Manifesting 1-2-3 and you don't need #3" - This is not just another manifesting or law of attraction book. This book is THE basic manual for manifesting and attraction, the go-to book easily explained with fascinating success stories. You will learn how your thoughts actually form up and how to make them work for you! This book is unique because: No one ever told you how thoughts actually begin to form up on the other side and manifest into our physical world. Ken has first-hand experience creating simple to complicated objects that were viewed by another 2,400 miles away in real time. No more hoping your intentions are having a result, Ken clearly describes how your thoughts begin to create anything and how to efficiently use this very important tool to your benefit. Ken directly gives you a way to eliminate worry. Worry is a powerful thought that can manifest what you don't want. Most manifesting books tell you to find some way to let the worry go or just don't think about it. Ken gives you a real tool to deal with the worry and emotionally off-load it, neutralizing it's ability to create. This is something that anybody, any child can do and extraordinary skills or experience are not required. He will discuss his first adventures manifesting the rose and the duck. He will describe sending objects in thought and having them appear in the home of someone gifted enough to describe what had been sent in real-time.